Start taking classes at Lift Africa LLC and other studios! Join Lift Africa for their dynamic and specially developed circuit training fitness experience! AfroCircuit Energy is a full-body workout that energizes you through targeted exercises and Afrobeat-inspired movements and rhythms. Fitness class experiences are intended for individuals of all fitness levels and can cater to desired intensity levels. 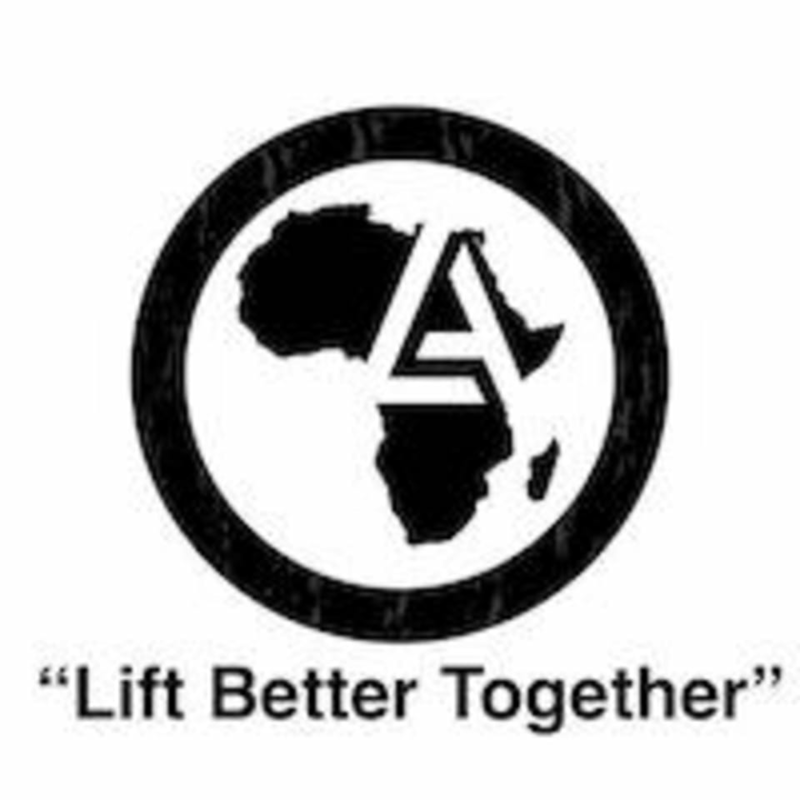 Let Lift Africa motivate you in your pursuit of your fitness goals and join the experience made for you! Our fitness circuit Energy Rounds are taught in a group setting and modifications to exercises will be provided as appropriate. Exercises and movements will target your upper body, lower body, and core throughout the Experience. Keep your heart rate up, go at your own pace, and most importantly, enjoy the Lift Africa experience! Address: 2141 Industrial Pkwy Suite #101, Silver Spring, MD 20904 Drive to the back of the building where you will see Dance Studio and feel free to park anywhere you'd like!